Attack the road, not your wallet. 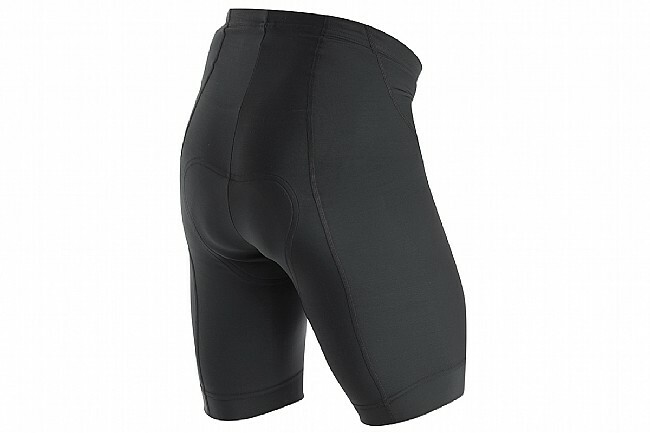 A comfortable choice for any kind of riding, the Pearl Izumi Pursuit Attack Short offers high performance features without breaking the bank. Pearl Izumi uses their Select Transfer fabric for moisture management, comfort and durability. The SELECT Pursuit 1:1™ Chamois keeps you comfortable with multilevel padding, four-way-stretch and an antimicrobial treatment.